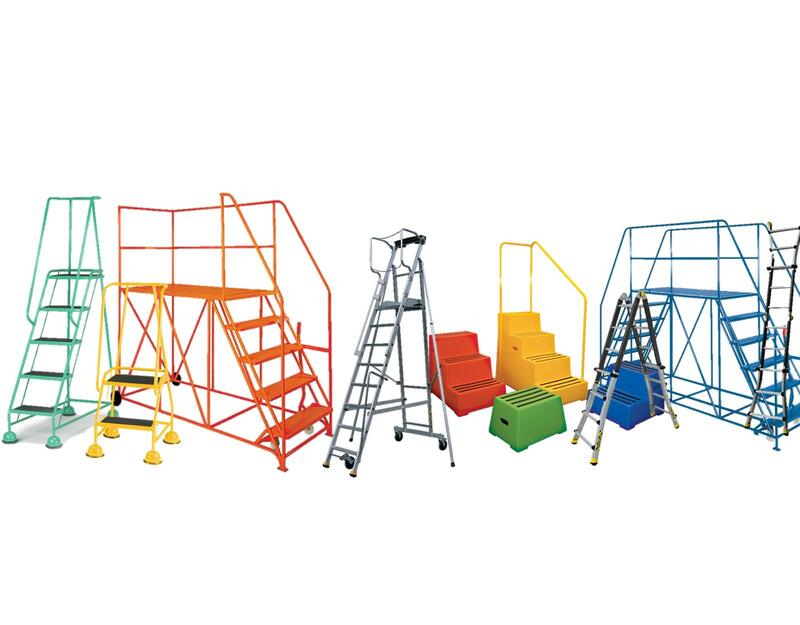 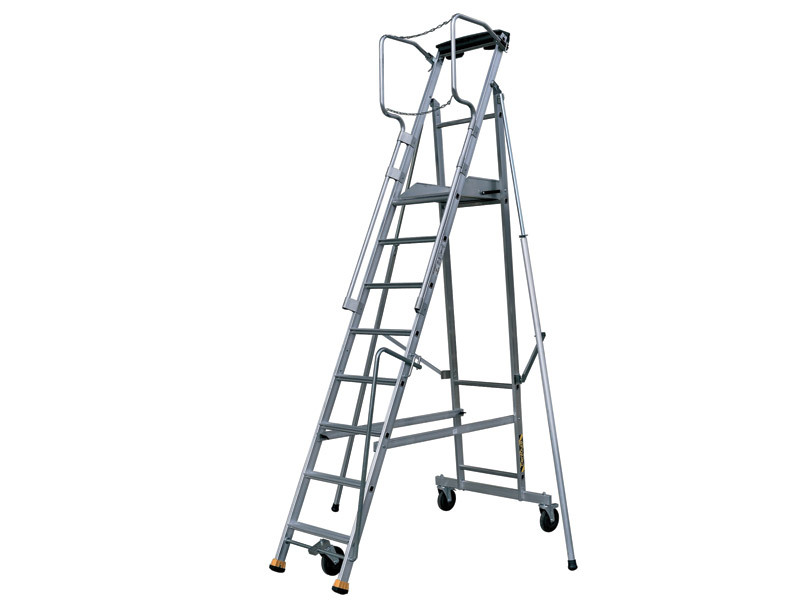 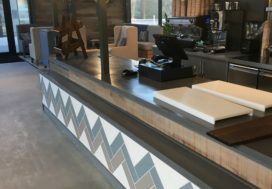 Our safety steps and ladders can be used for a multiple of activities and are designed for specific working environments. 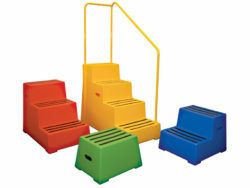 We have heavy duty plastic steps which are ideal to reach lower level items suitable for office environments along with mobile glide along metal safety steps, these are available in a variety of colours to suit your office/ workplace colour scheme. 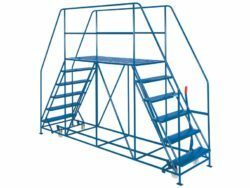 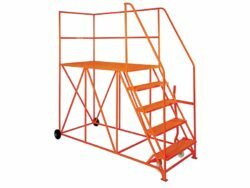 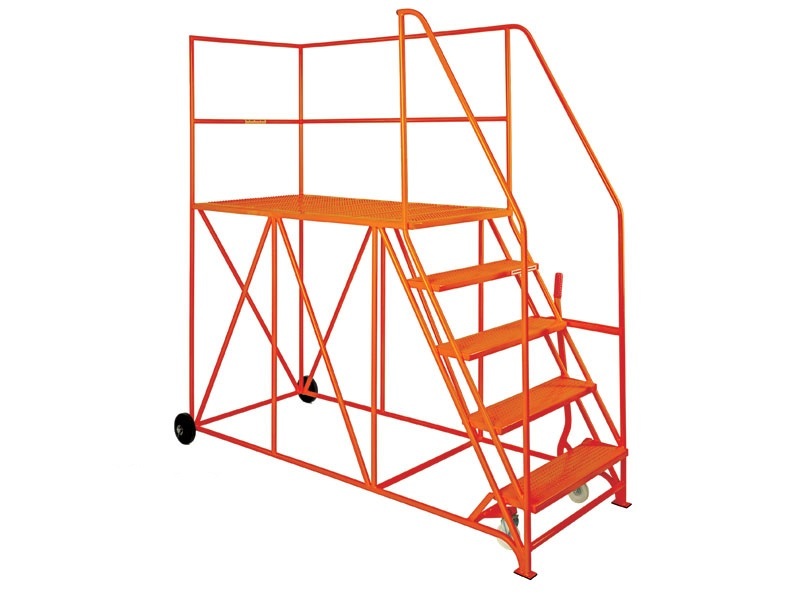 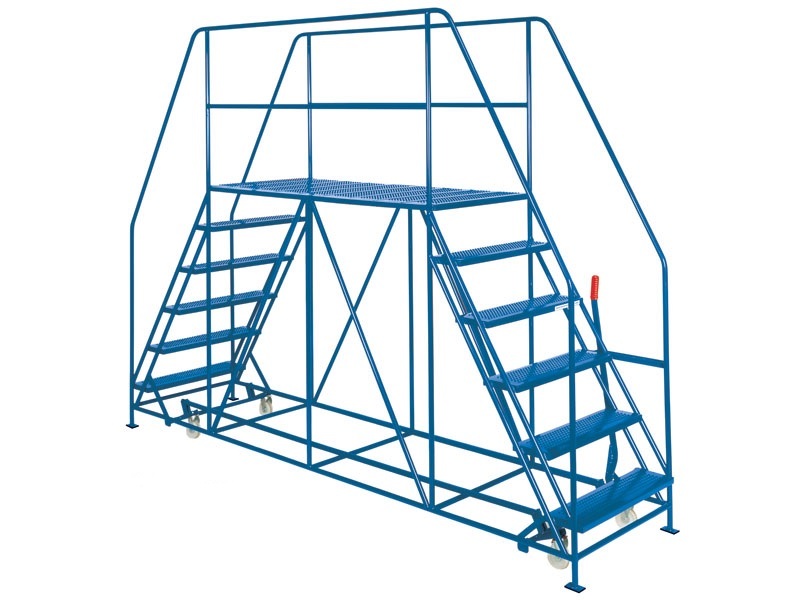 We have warehouse safety steps and access platforms which are heavy duty and come in a variety of heights and weight capacities, again these can be manufactured in a variety of colours to suit the company colour scheme if required. 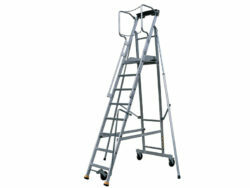 We also have the standard extension ladders which are available for a variety of requirements. 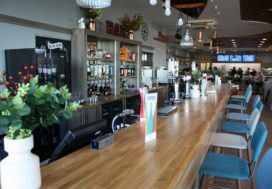 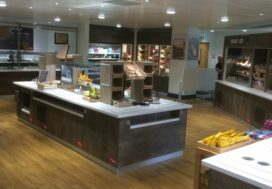 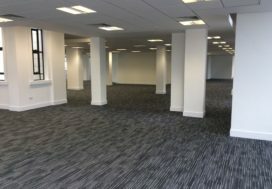 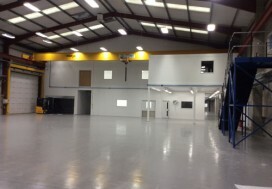 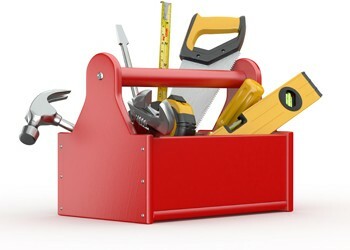 Whatever your access requirements CPF Storage and Handling are likely to have what you require.